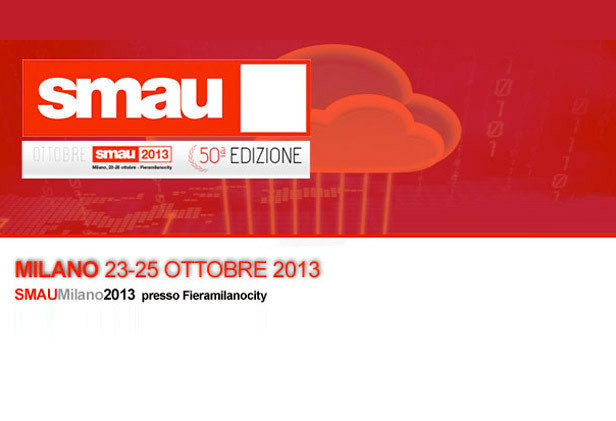 Returns the most prestigious appointment for ICT players that operate globally, with International SMAU that will be in Milan (Fieramilanocity, halls 1-2) from 23 to 25 October, celebrating its 50th Edition. 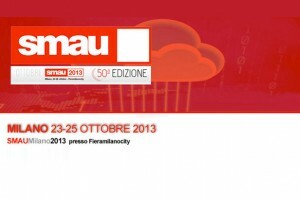 MACNIL, who for many years attended successfully this exhibition, will be present with his partner Telecom Italy at the institutional stand of Apulia Region, where will be exhibited the most interesting technological innovations of the territory. MACNIL develops and produces for Telecom Italy Localizz@ of Impresa Semplice, a GPS tracking device to improve urban mobility and allow Companies and Governments to save on consumption.